Here you will find all the details for the Spring, 2019 Project World School Family Summit. Please be sure to check our About page for more information about the Summit, and our download our Fact Sheet. Also, you can find location specifics on our Location Page. Finally please be sure to join the Project World School Family Summit Facebook Page for community interactions before, during and after the Summit. Worldschooling families (and those curious) from around the world. Families of all shapes, sizes, nationalities and worldviews are welcome. Come one. Come all. Be Community. We recommend that you and your family plan to arrive at least one week early and /or stay at least one week after the summit. For each summit we help facilitate your worldschooling experiences by organizing numerous day trips, family volunteer opportunities and several excursions, both pre-summit and post-summit. We are creating awesome opportunities to share real worldschooling experiences in community and explore the incredible history and culture of the area. For more pre and post summit planning, please join the Project World School Family Summit facebook group for ongoing information and planning. The Project World school Family Summit is a five day gathering for worldschooling families. This unique conference hosts sessions, roundtables, panel discussions and workshops about everything worldschooling, travel, family matters, health & wellness and education. Every year we also host a robust kids camp, chock full of games, activities and culturally relevant explorations. We also host unique sessions just for teens, including werewolf, pizza parties, improv and teen only games and hang out zones. Teens are invited to participate however they wish. 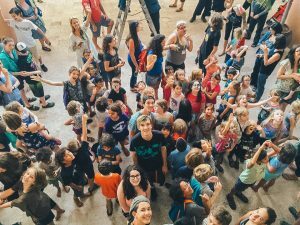 However, we also offer a teen volunteer program if they are interested in being a kids camp group co-leader, helping to run the sessions, games, and activities during the kids camp. If you have a teen who is interested in volunteering, please send us an email using our contact form. Registration and lunches during the summit are covered for our teen volunteers. If your teen is interested, there will be an interview process, so please indicate your interest in our contact form. 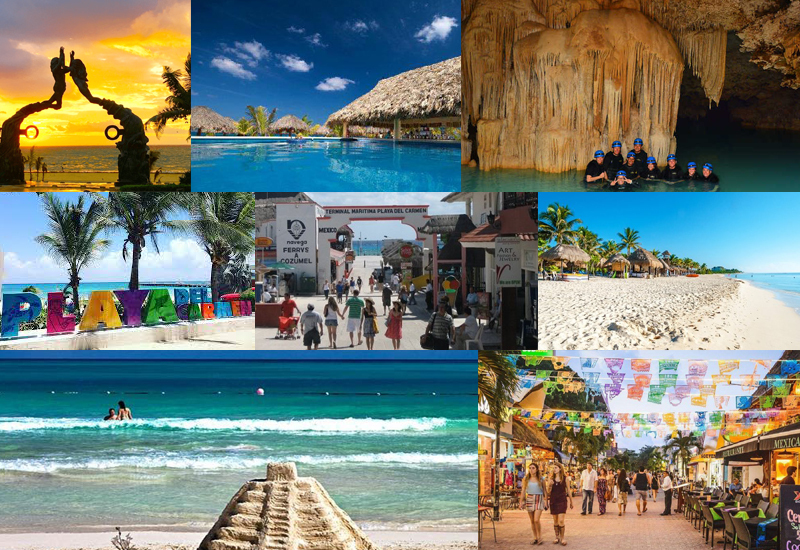 Project World School is offering our first ever Intro Teen Retreat happening the week before in Playa del Carmen, Mexico. Register for the 9 day retreat and volunteer the week after at the Project World School Family Summit. Please visit our our retreat link and send us your questions here.